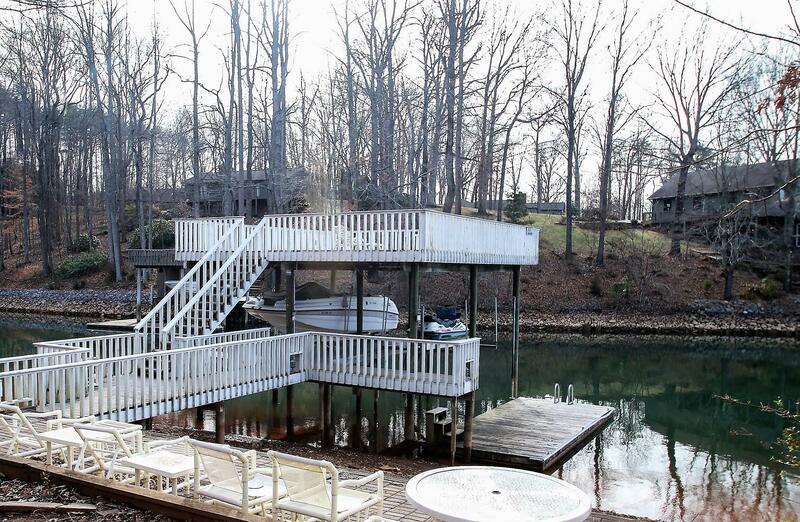 Beautiful Waterfront Contemporary Ranch! 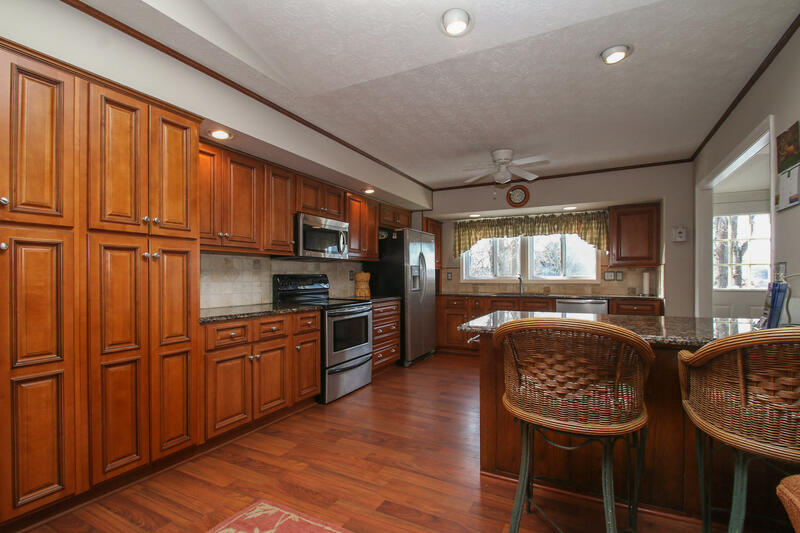 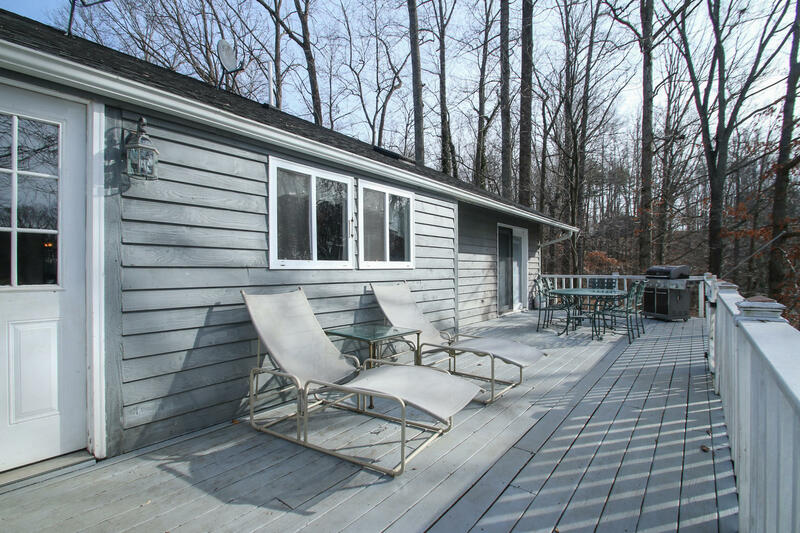 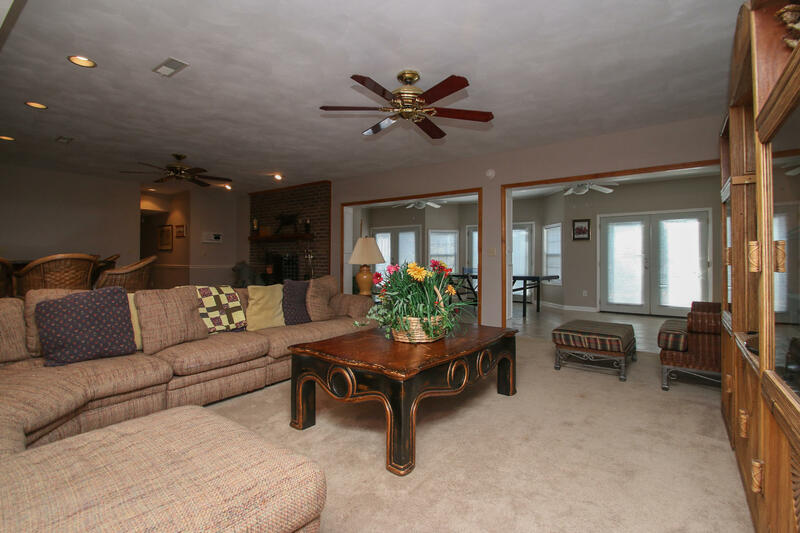 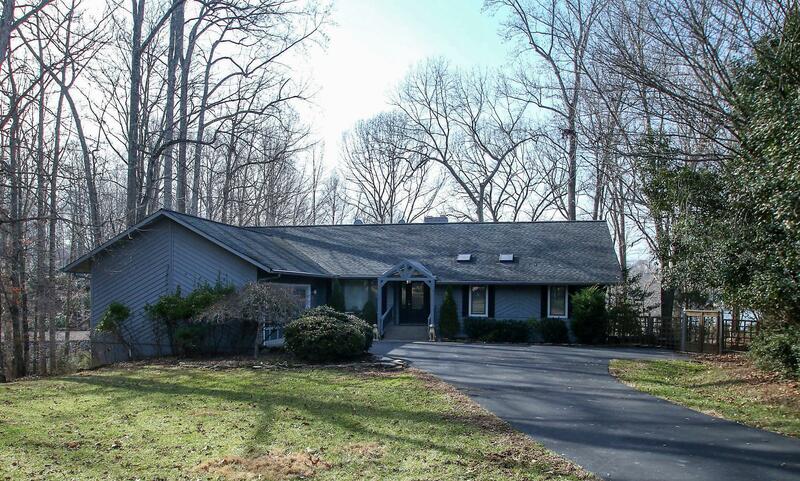 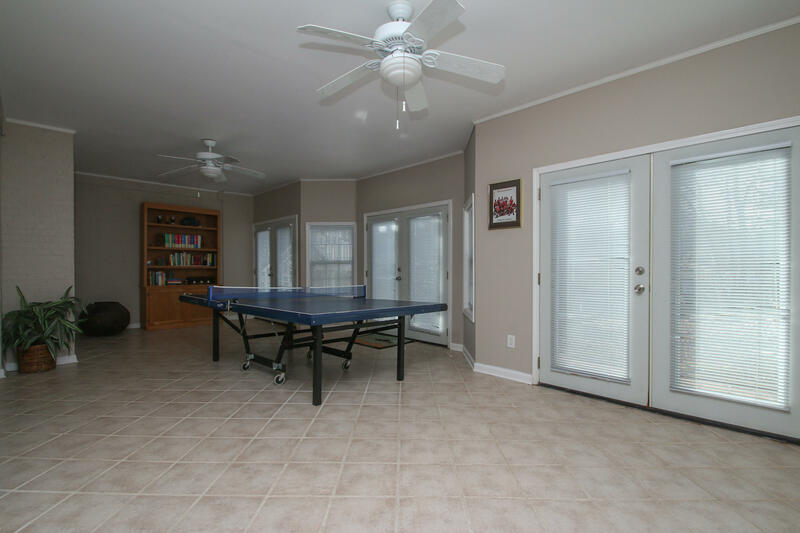 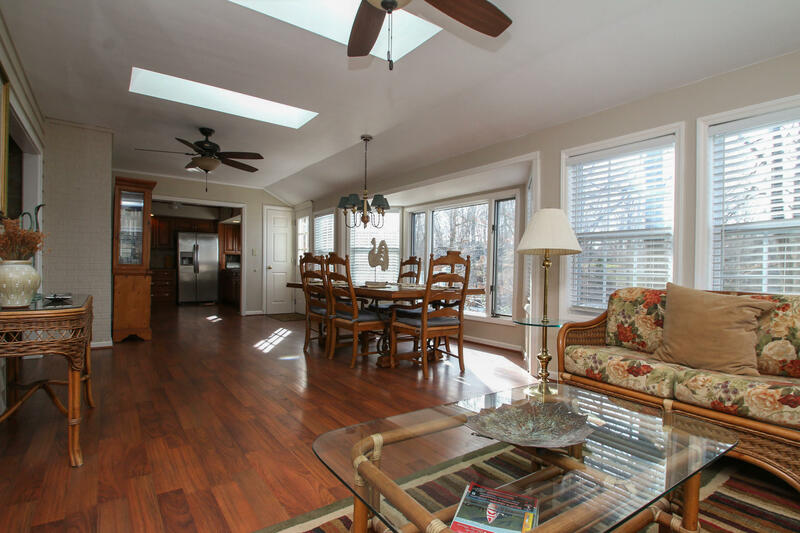 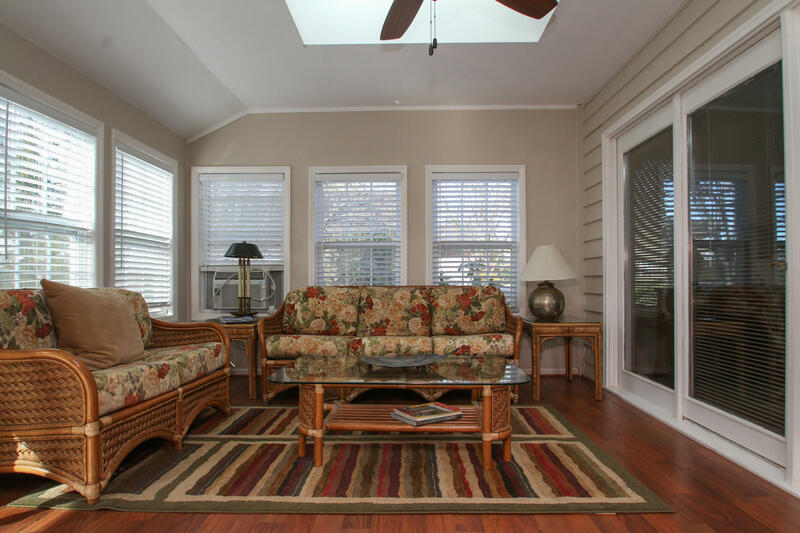 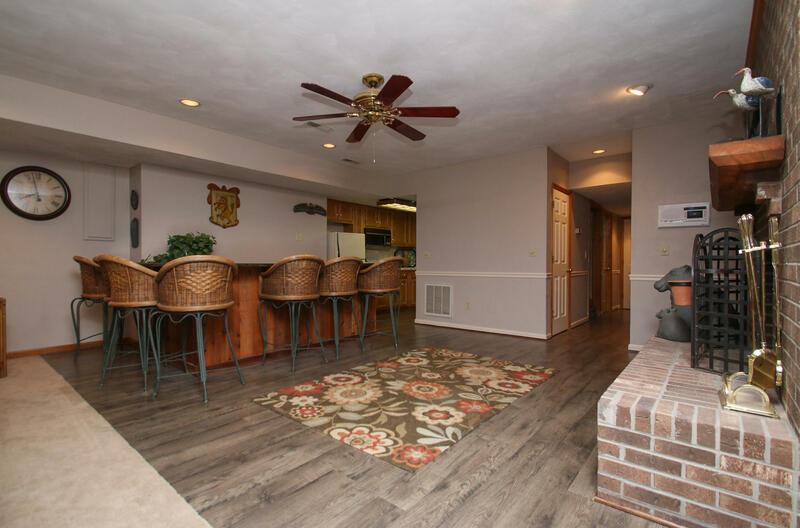 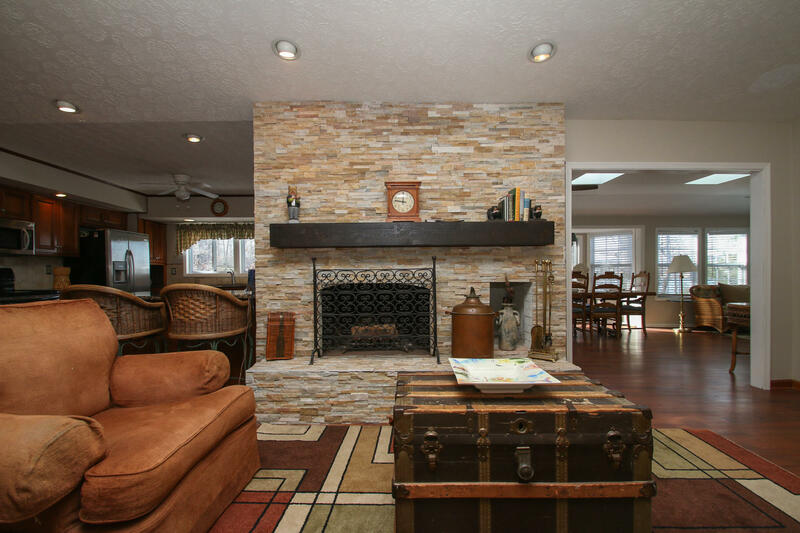 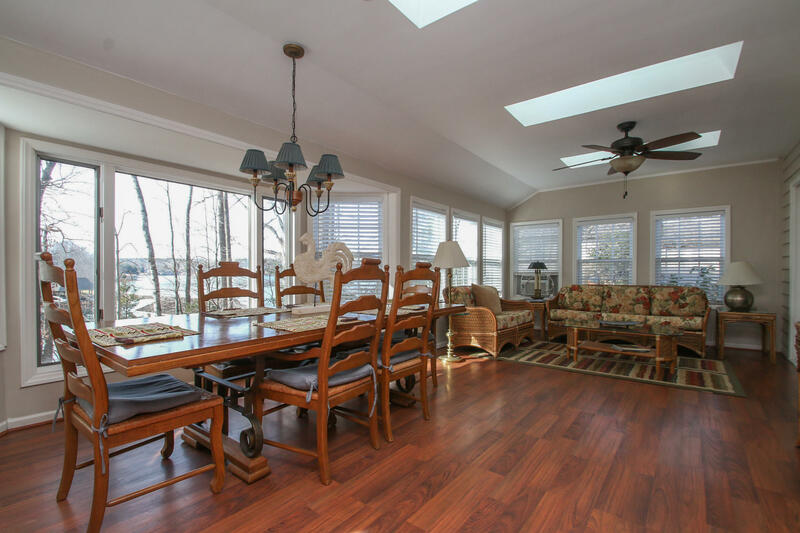 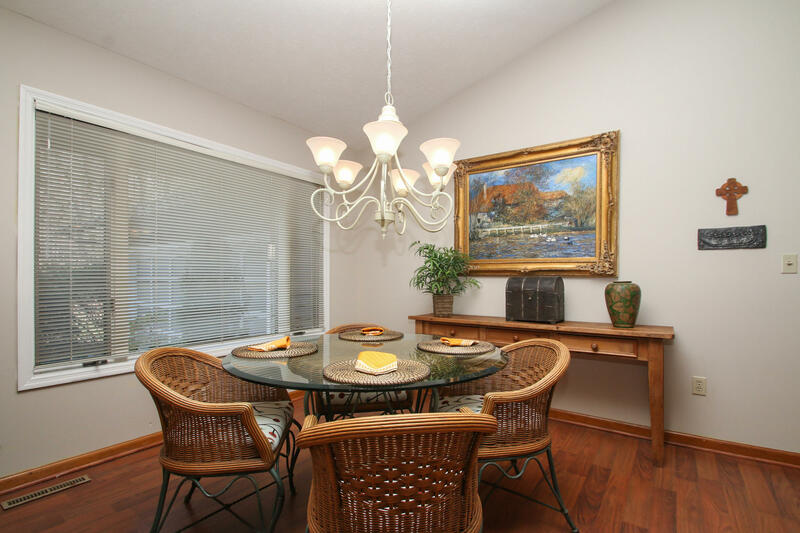 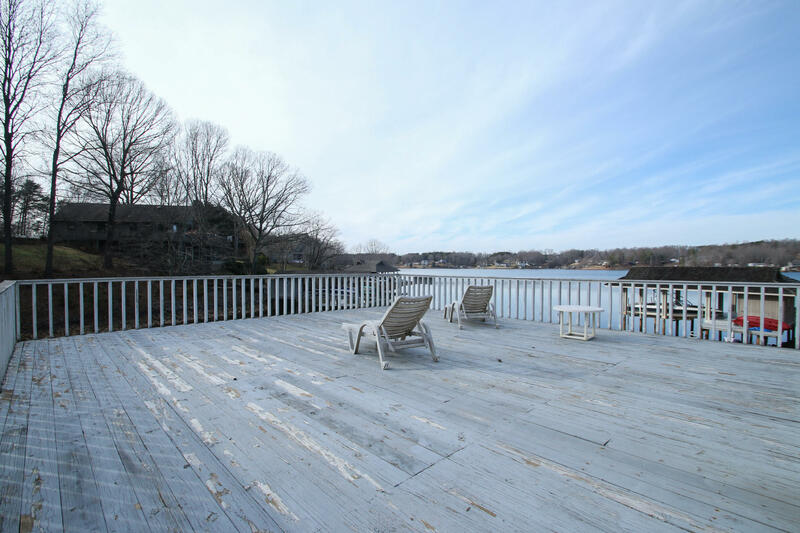 Recently renovated and freshly painted interior, Large Sunroom overlooking the lake. 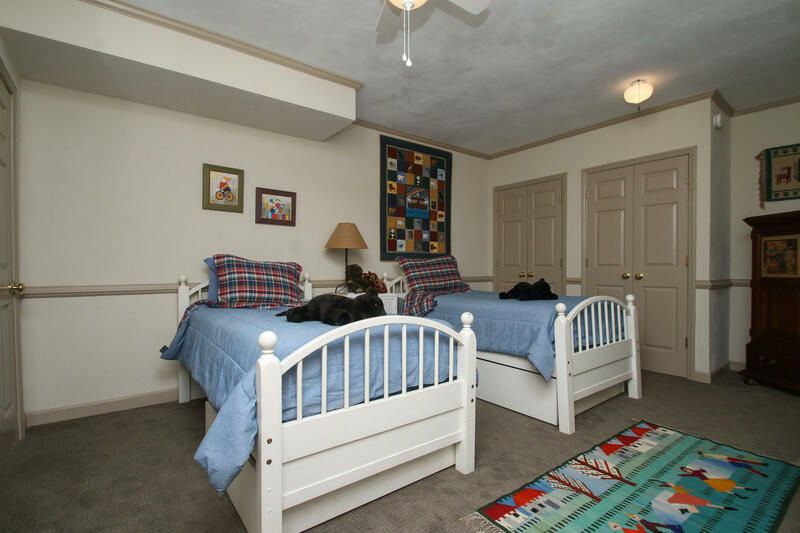 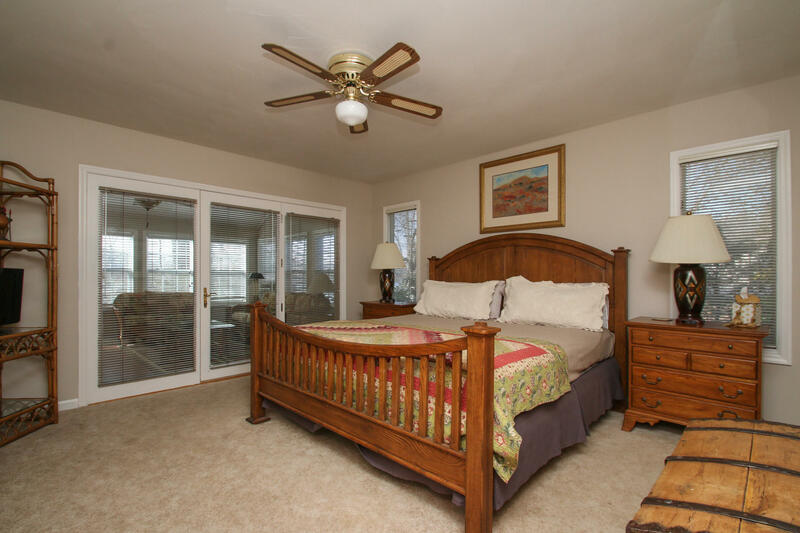 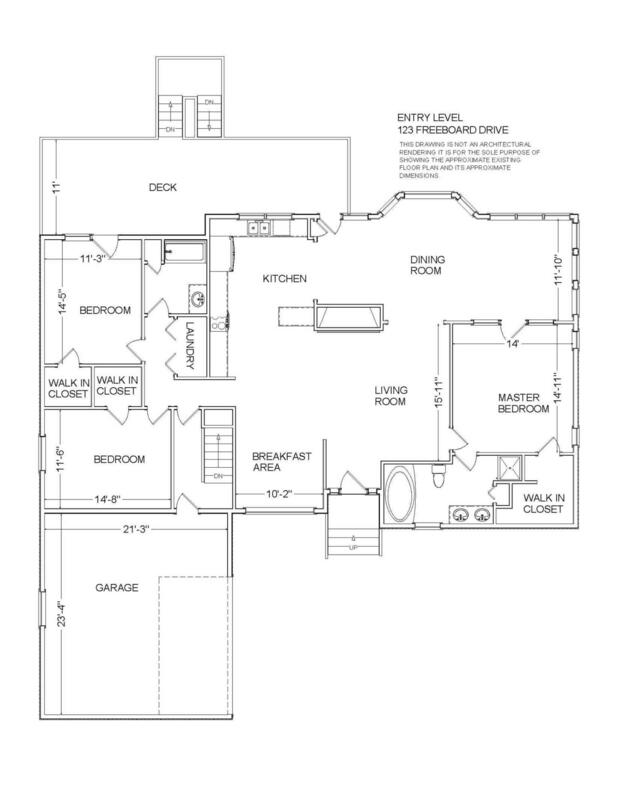 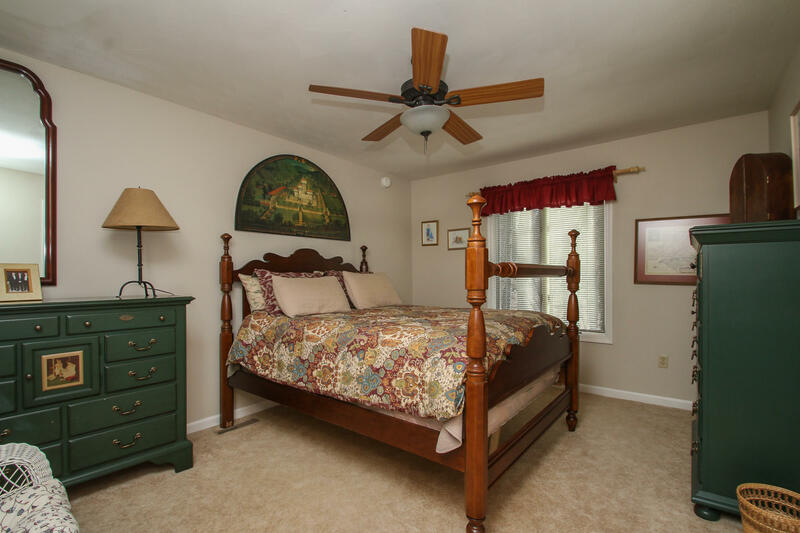 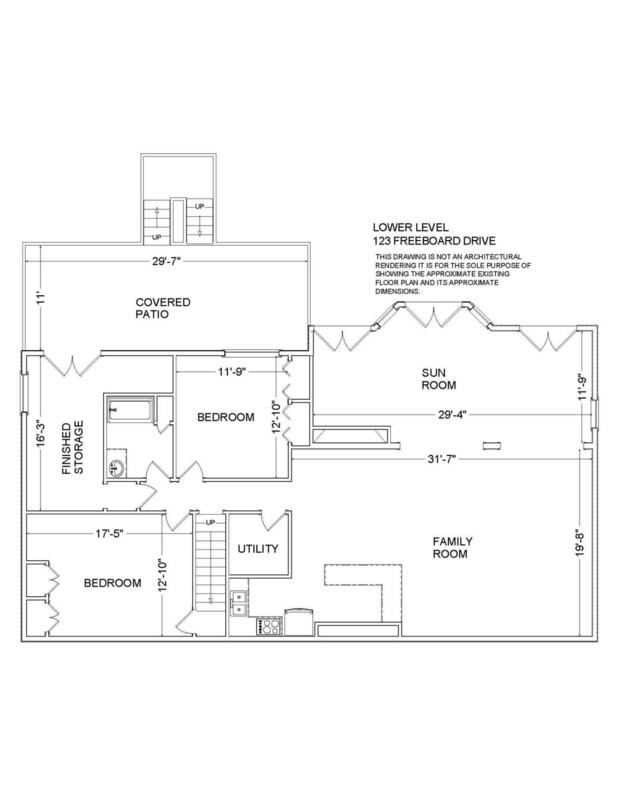 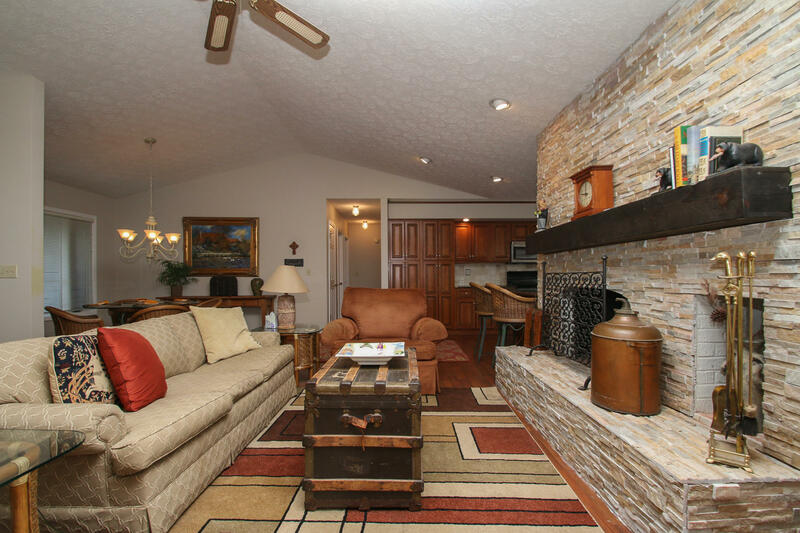 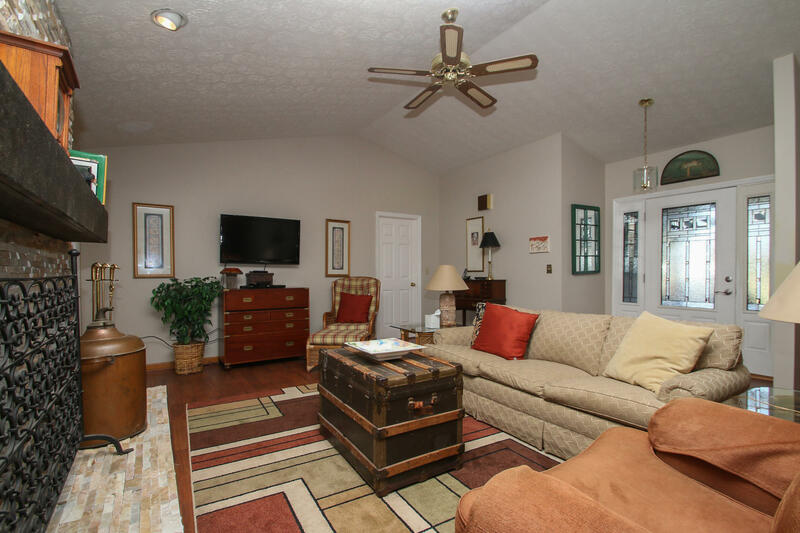 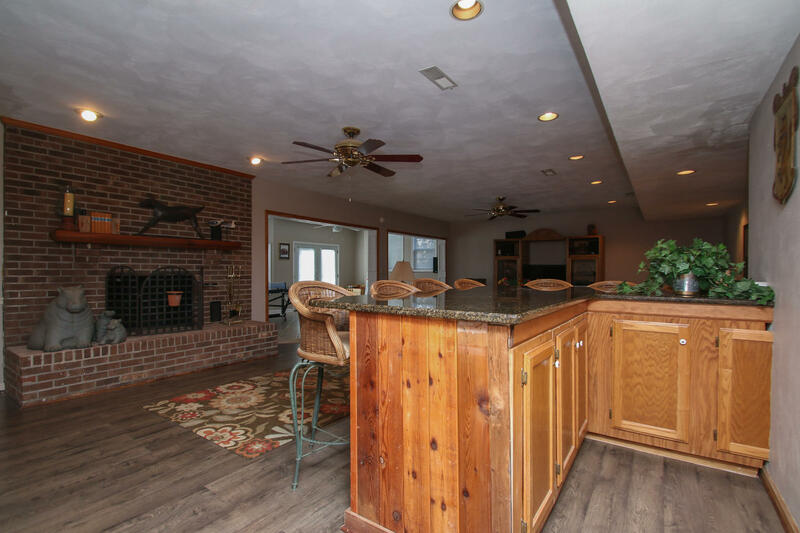 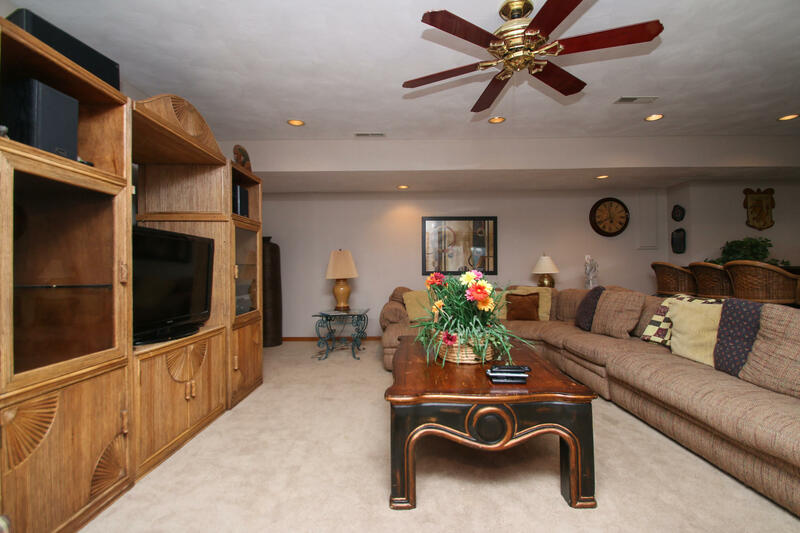 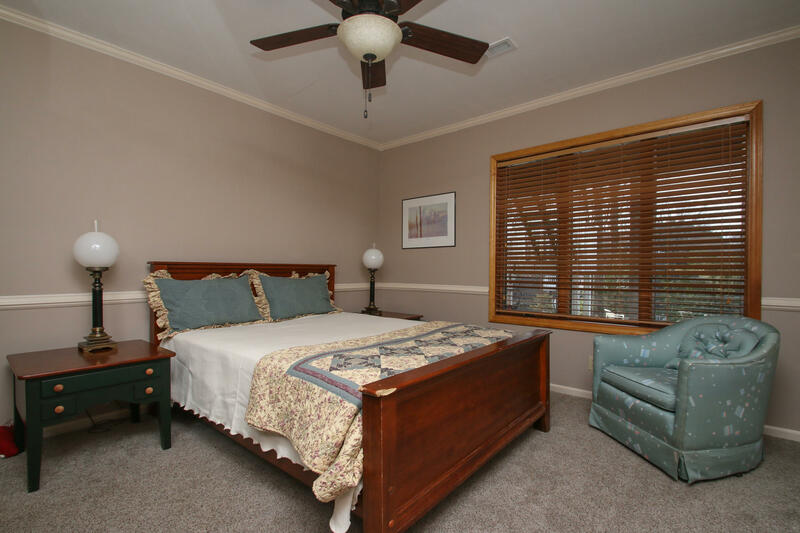 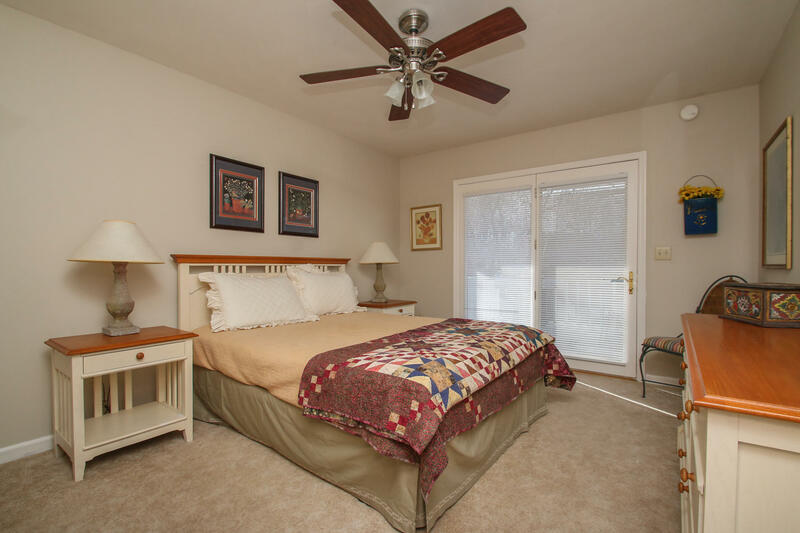 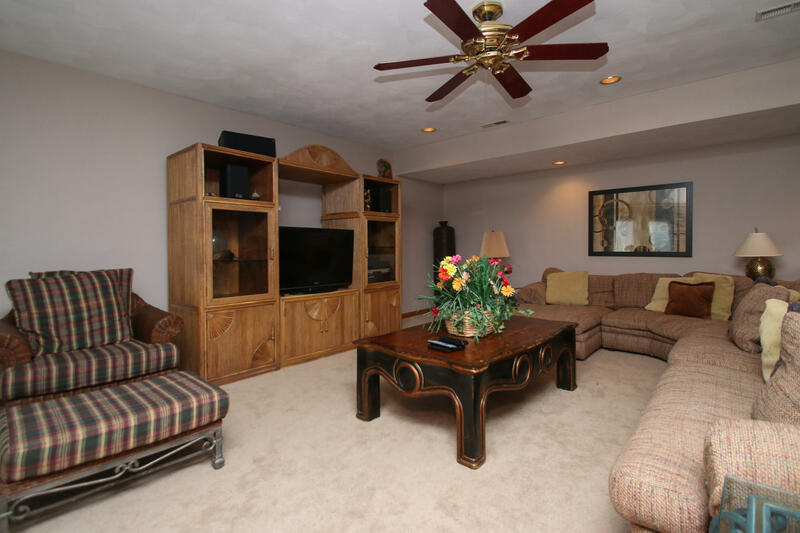 Entry Level Master Bedroom Suite, Great Room with Fireplace, Family Room with Entertainment Kitchen and Fireplace. 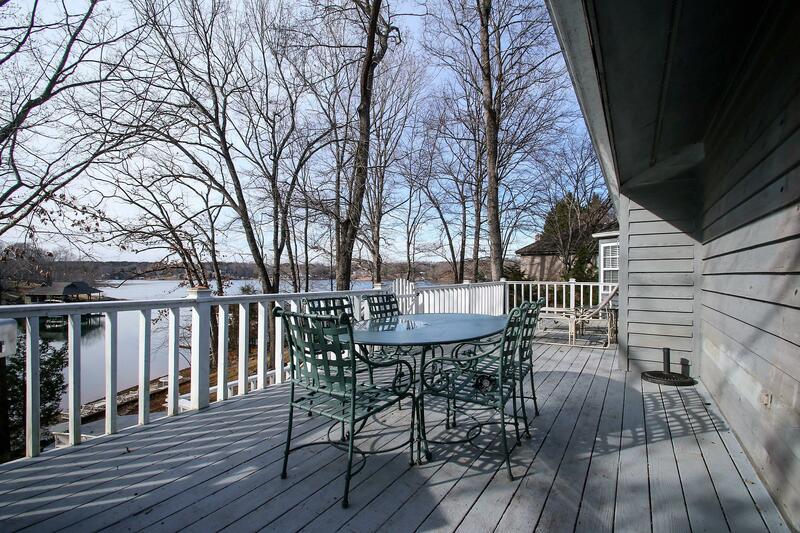 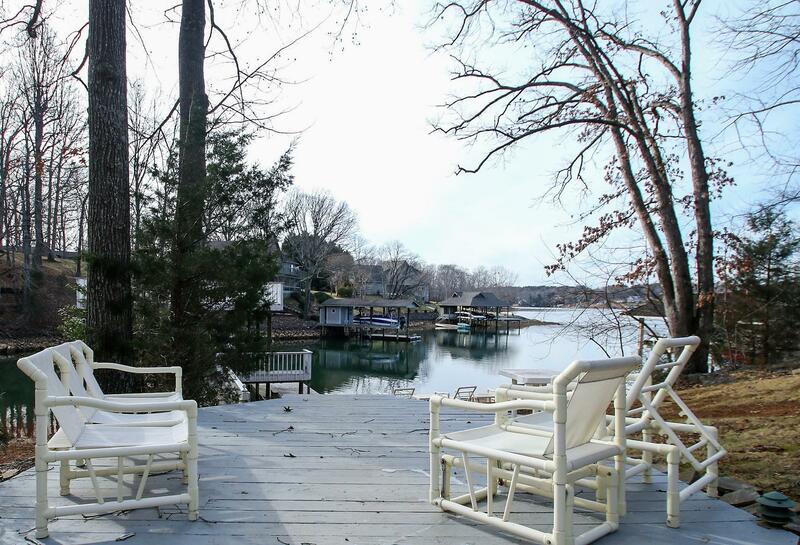 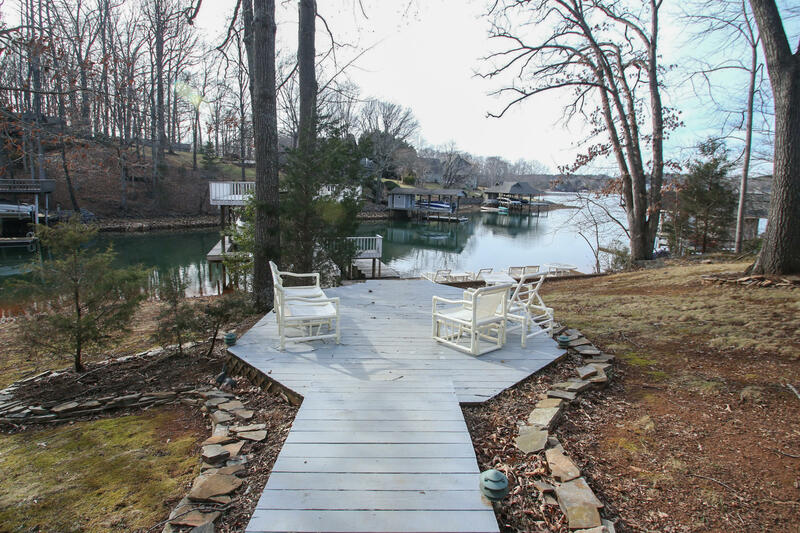 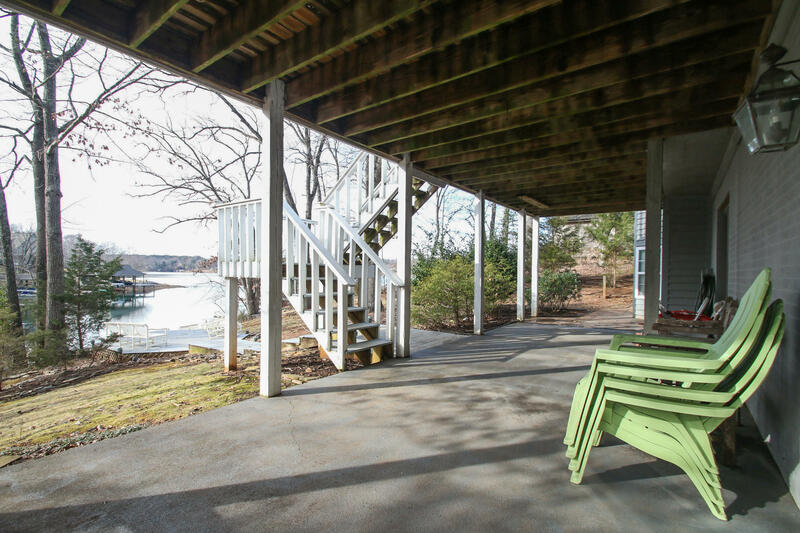 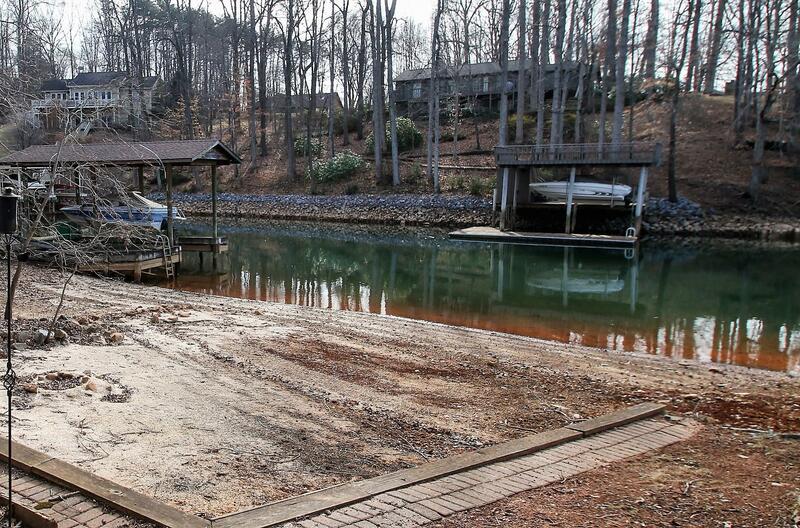 Gentle walk to lake, large party-deck boat dock, Sandy Beach. 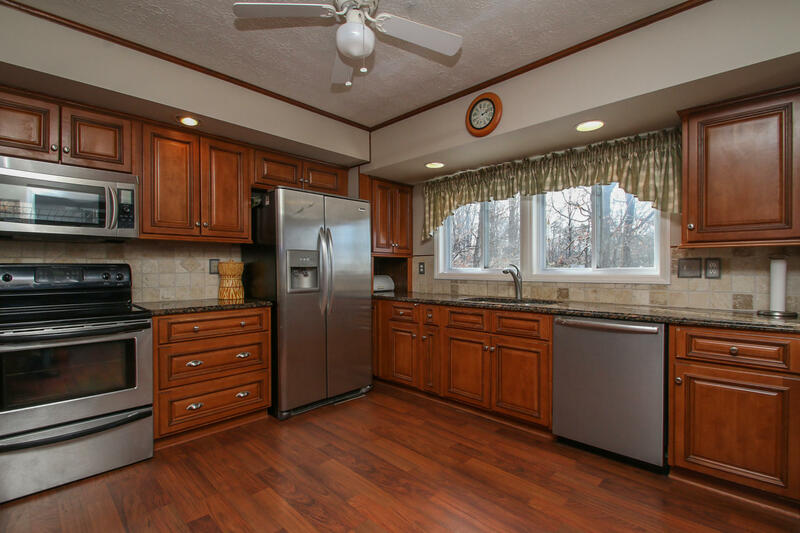 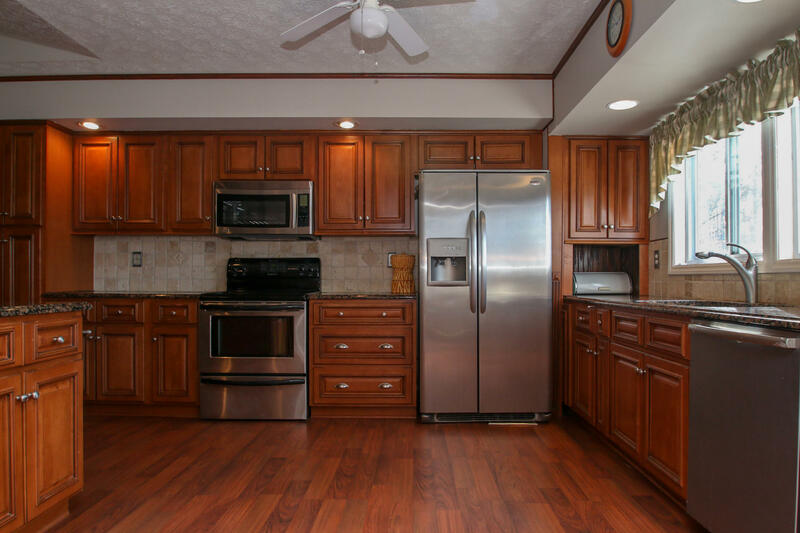 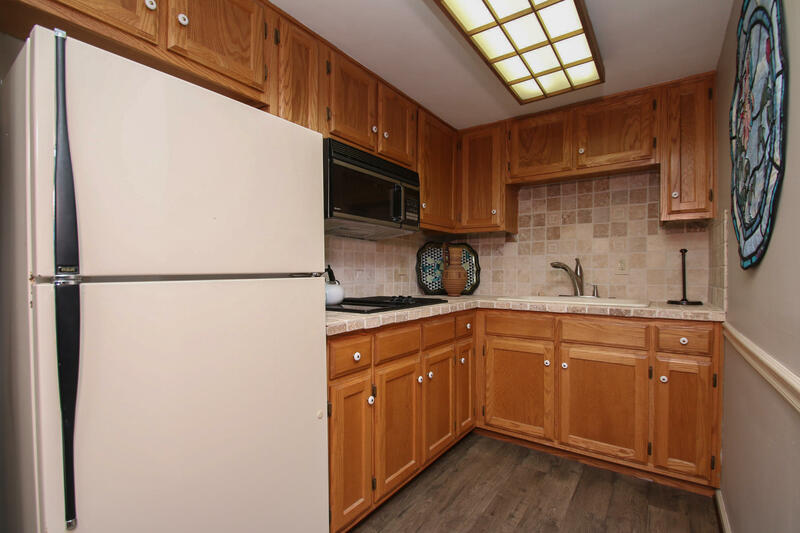 Updates include: zoned HVAC, newer roof, remodeled kitchens up & down granite & tile, SS appliances, flooring. 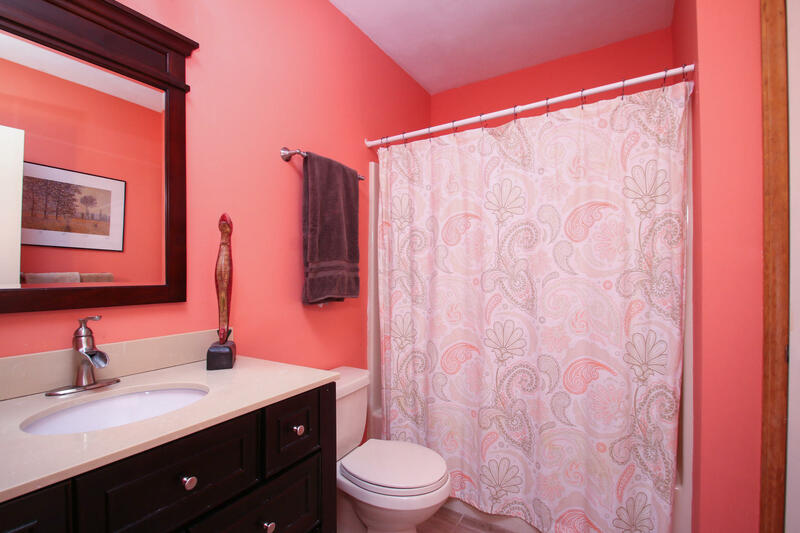 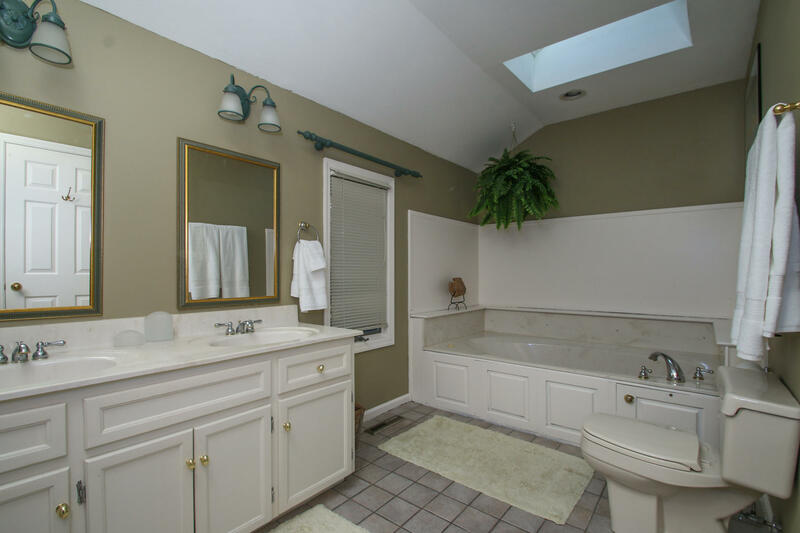 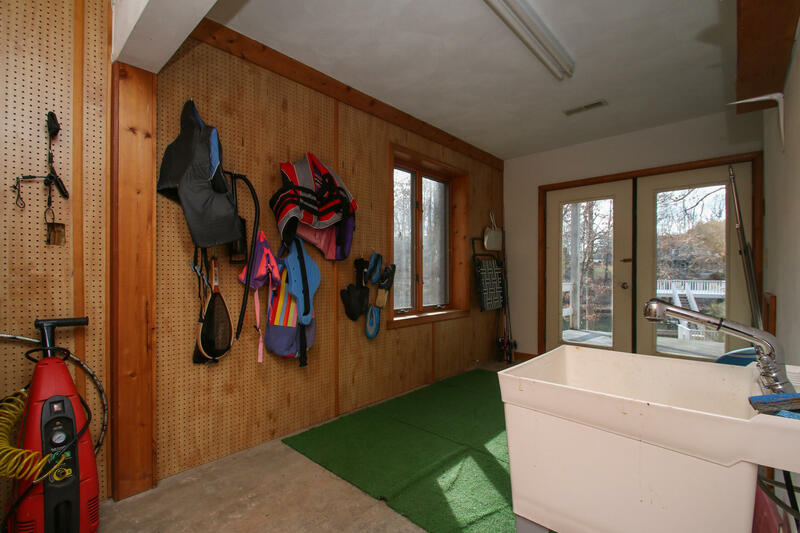 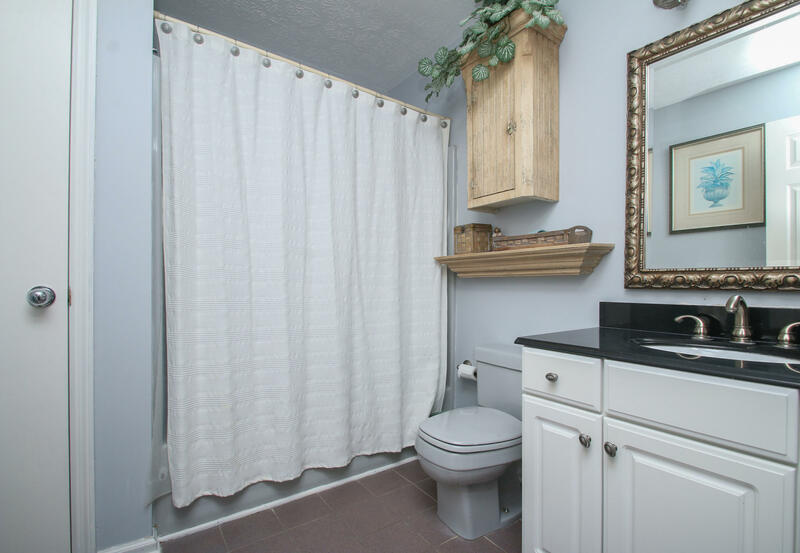 Updated baths, additional square footage on lake side. 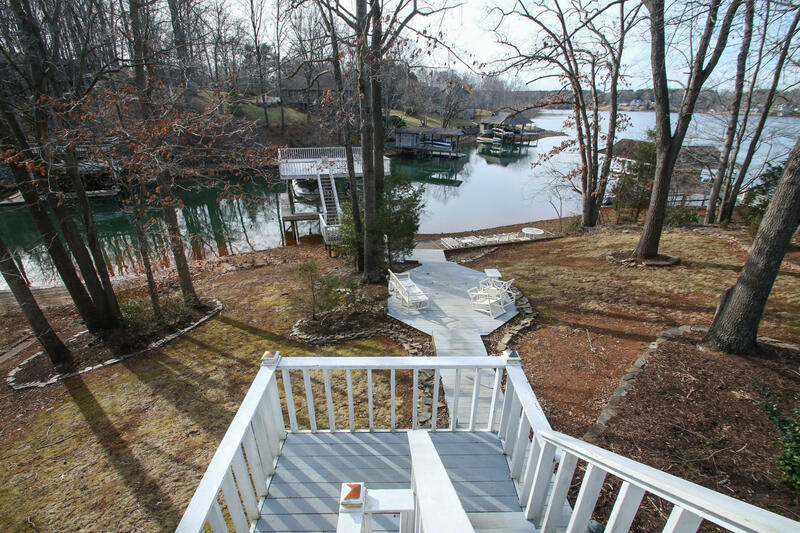 Membership in The Waterfront Golf and Country Club available. 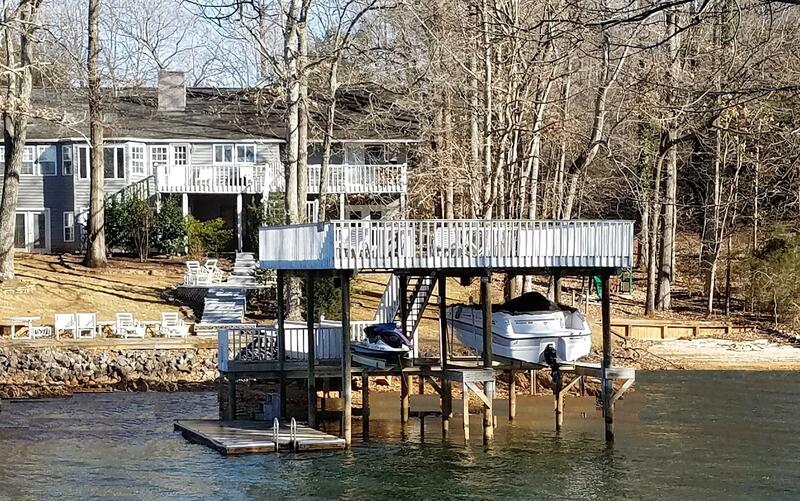 Directions: HFB 122 S: L Scruggs L Windlass L Anchor R Gangplank L Freeboard to house on L just before the end of cul-de-sac.